A COUPLE of years ago, drawn in by the growing furore over American football, I sat up late to watch my first ever Super Bowl. It was a sport that had simply never been on the radar. A few friends who had gone to university had discovered it in their default position of staying up all night and sleeping all day. The country had warmed to it and such was the fever online that I finally succumbed. Armed with a bag of Maltesers, the kettle set to permaboil, I settled in. The TV was turned to Channel 4 after everyone else had gone to bed which, ordinarily, wasn’t done to watch sport. My excitement was palpable. Sure, I’d no idea who any of the players were. The rules? I’ll pick them up as it goes. I didn’t know how long a half lasted, never mind what went on at half-time. Google tells me it was the 2014 Super Bowl between Seattle and Denver. I don’t really remember. I made it as far as half-time. That was plenty. The stop-start element of the game, heading back to the studio for analysis every two or three minutes, it was something I just couldn’t stomach. In terms of officiating, American football is not like most contact sports. It is relatively black-and-white. The ball is either in, or it’s out. You either made your down, or you didn’t. You either scored, or you didn’t. To call their ‘tackle’ a tackle does a disservice to the term given that, by definition, it’s supposed to involve some element of skill. In the NFL, throwing yourself head first at a man with the sole purpose of doing whatever physical harm you can is perfectly legal. All of which makes it a fairly easy sport for the officials to control. The fact they have the added luxury of plentiful angles from TV cameras they can - and frequently do - use to review decisions means the percentage of decisions they get right is very high. Rugby is not so clear-cut. The TMO has become an increasingly visible figure in major international and club matches around the world. Referees have come to use the TMO as a crutch. Every contentious tackle is looked at and looked at again and then looked at in slow-motion before a decision is finally settled upon. Even the most clear-cut of tries now seems to go upstairs for review. Often, despite the money spent on it, the camera angle that’s needed is missing or obstructed and referees are left to their own devices anyway. You only need to look at Ireland’s recent tour of South Africa for the flaws in a video referee system in a game such as rugby, which is so similar to Gaelic football. The red card given to CJ Stander in the first test came after the referee had watched four different replay angles a total of six times, in a combination of real-time and slow-motion, of his hip-led tackle on Pat Lambie. The complexities were such that a disciplinary hearing adjourned after five hours and resumed the following day before Stander was eventually given a one-match ban. The third test saw South African full-back Willie le Roux collide in mid-air with Ireland’s Tiernan O’Halloran, who landed on his shoulders as a result. The decision was yellow. It could easily have been yellow for Stander and red for le Roux. But like almost all contact sports, the decisions were subjective and dependent on how the referee viewed it at the time. The introduction of the TMO helps rugby referees, but it far from guarantees the right decision. 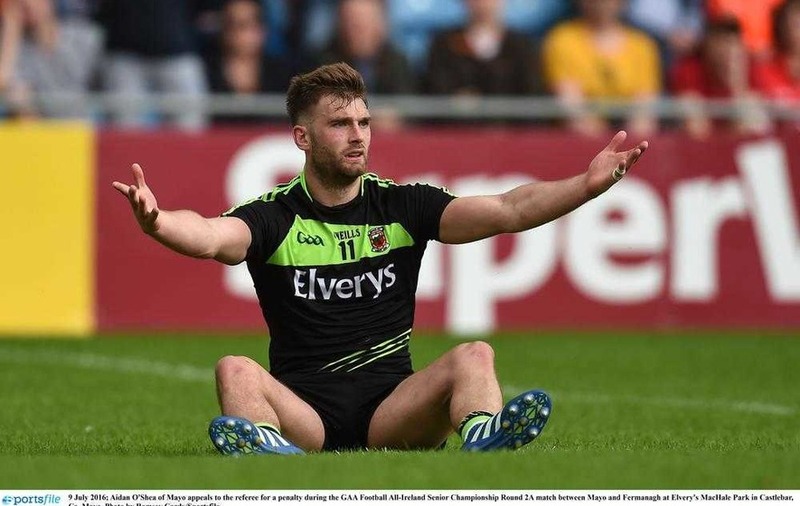 Gaelic football and hurling have been able to adopt HawkEye because the ball is either inside the posts or it’s not. It’s like tennis in the sense that adjudging scores with technology is straightforward. 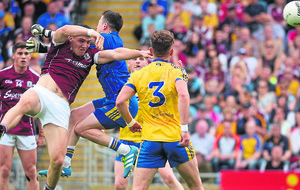 But in the wake of Aidan O’Shea’s match-defining theatrics against Fermanagh, there were more knee-jerk calls for video assistance for referees in Gaelic football. The black card incidents in last Sunday’s Ulster final did nothing to dissuade such suggestions. 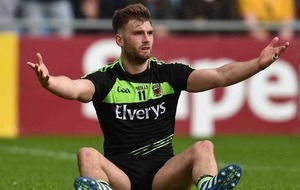 O’Shea’s tumble was theatrical, yes, but the replays did show Che Cullen’s hand on his hip. They didn’t show clearly enough what had happened in the tangle of legs. There’s no denying O’Shea made the most of whatever contact there was, but there was contact. So what does the video ref give there? A video referee in that instance could have slowed the replay down and spent two minutes watching it and still come to no different a conclusion than Joe McQuillan did. 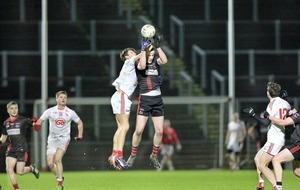 The same with Mattie Donnelly’s black card last Sunday. I wasn’t at the game, but I must confess that, watching it on TV, my reaction in real-time was it merited a black card. The replays suggested my instincts were wrong and I believe he was trying to get out of the way having committed to the tackle, but even they weren’t completely conclusive. He made certain contact with Eoin McHugh; the question lay over how deliberate it was. And if you bring in video replays for such decisions, where do you stop? 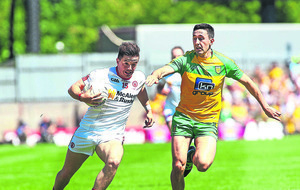 Kieran Gillespie definitely got contact on his back on the Tyrone 13-metre line late in the game - would they have stopped the game to decide if it was a free? 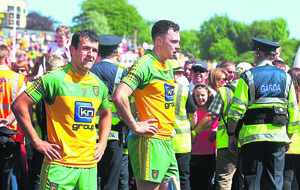 The same with Tyrone’s calls for an even later penalty when Rory Brennan tumbled in the area. The replays on that one were again inconclusive. 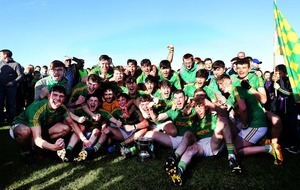 Gaelic football’s fluidity would be threatened by the introduction of a video referee, but we could live with that if it was effective. 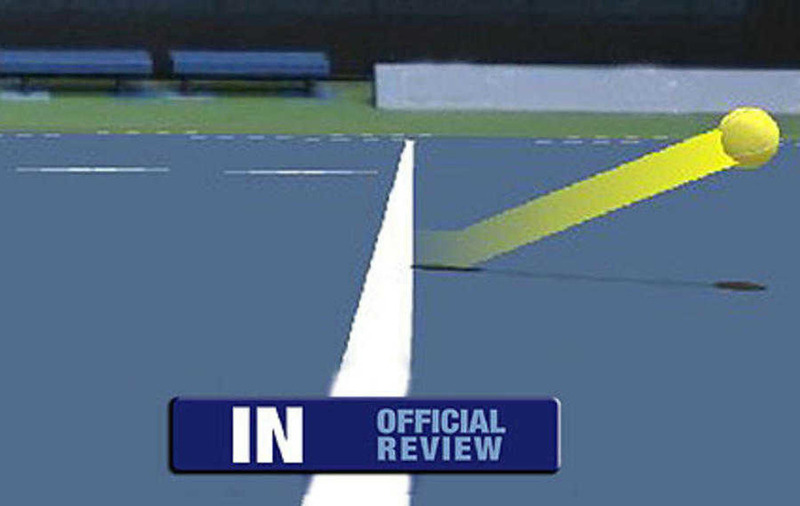 The problem is that the rules are far too open to interpretation for a video referee to have the desired impact.